Our ninth edition of Whidbey Life Magazine celebrates the people, places, and products that make Whidbey wonderful. Get your copy of the Spring/Summer 2018 edition of Whidbey Life Magazine today! 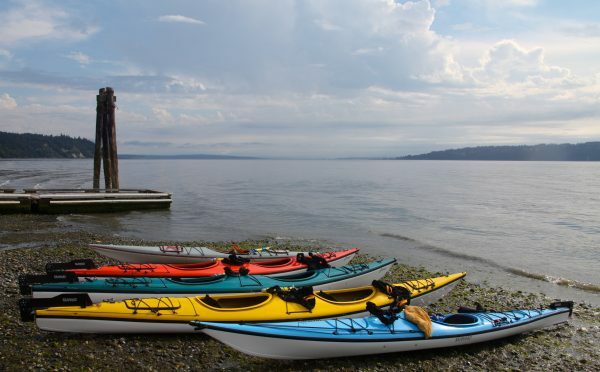 Welcome to spring and summer on Whidbey!